Divorce Tool Box divorce coaching helps divorcing couples avoid costly fees while resolving their disputes before entering the legal arena, and now with lengthy courtroom delays brought on by ongoing state budget cuts, a divorce coach can provide another benefit —a shorter time period before a couple’s divorce is finalized in court. According to DivorceGuide.com, divorce is a $28-billion dollar industry annually and couples are seeking quicker and less expensive ways out of marriages that are over in every way but legally. Before entering the multibillion Divorce System, save time and money working with a divorce coach to customize your planned approach. With the national divorce rate hovering around fifty per cent, and because most divorces involve some sort of dispute, divorce has become a $28 billion dollar a year industry according to DivorceGuide.com. 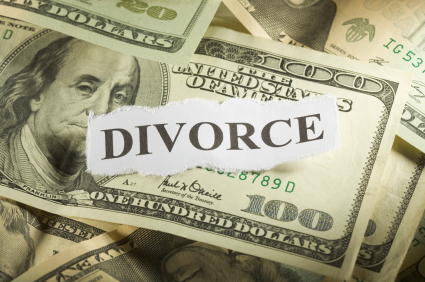 The more time that must be spent between a divorcing couple’s legal representatives while aiming to resolve disputes in or outside of the courtroom, the more expensive a divorce becomes. And now, in some states including Alabama and California, with budget cutbacks forcing the reduction of clerks’ hours as well as layoffs of clerks and other courtroom personnel, the business of civil courts has slowed to a crawl. 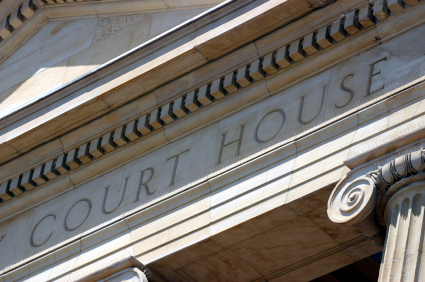 Fewer court sessions mean longer dockets, and more delays in resolving civil cases. Katherine Feinstein, the presiding judge of San Francisco Superior Court, said the average time for a divorce would be at least 18 months. Such delays will make the already painful, scary, and expensive process of divorce all the more taxing, according to Diane Wasznicky, the president of California’s Association of Certified Family Law Specialists. This is where Divorce Tool Box, a new telephone coaching service for individuals or couples seeking to customize the details of their divorce before entering the legal arena can save them time and money. Audrey Silcox, a Certified Divorce and Family Mediator, recently founded Divorce Tool Box, a division of Sildrey Corporation, because after 16 years of working with divorcing couples, including as a court-appointed mediator, she felt there was a better way. She decided to make her expertise available via telephone divorce coaching sessions to clients anytime, anywhere, before individuals or couples enter the legal arena. Initial contact with potential clients is made either by phone at (251)639-5788,or online. Silcox then follows up with a phone call to schedule a free half-hour phone session to explore how customized divorce coaching can meet individual and family needs. Subsequent 45-minute telephone sessions are $119.99, considerably less than the average hourly legal fee. During a series of sessions, Silcox helps identify and resolve the complicated issues that a divorcing couple can face, such as divorce finances and child custody. “By being informed about these issues and the legal arena itself, as well as being compassionate and practical in working with those who seek a divorce, a divorce coach can help more inexpensively and effectively streamline, customize, and amicably navigate the legally complex and intense emotional journey of divorce,” she said. Silcox is a divorced mother of two, with degrees in psychology and counseling from Auburn University at Montgomery, Alabama. She learned first-hand how important it is to make wise decisions at the outset of the divorce process, particularly those involving child custody, and also to anticipate other decisions, including financial, that will greatly affect children and their parents for years to come. Divorce Tool Box is a new program providing telephone coaching by an experienced professional for individuals or couples contemplating or currently undergoing divorce. Custody parenting plans, assets and liabilities, division of property and money matters, along with emotional support are some of the issues addressed in customized, confidential, and convenient phone sessions to help people make wise decisions before entering the legal arena. 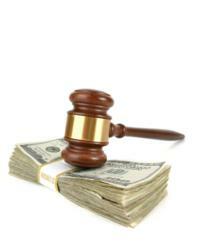 This guidance can help ease a difficult process as well as save countless hours and costs in legal fees. 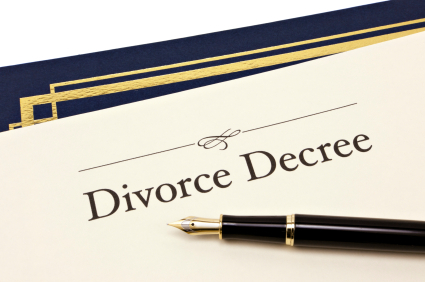 Appointments are made by phone at (251)639-5788 or online at http://www.DivorceToolBox.com.